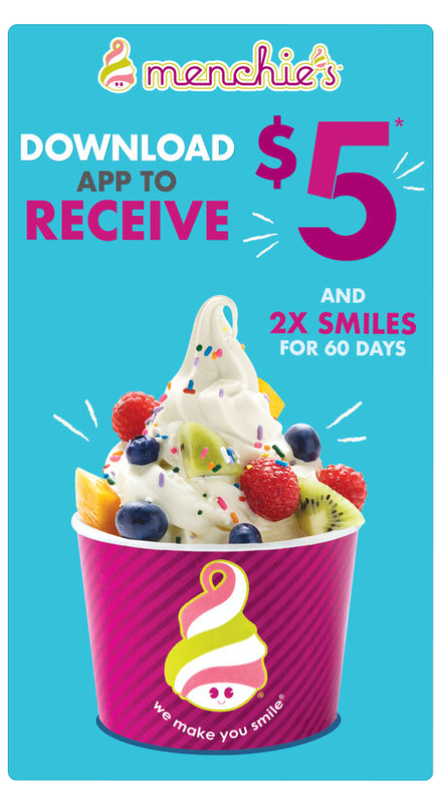 Download the Menchie’s app and get $5 off your next purchase. Download the app HERE. Find locations HERE. Capital Region locations include Colonie Center and Clifton Park. This entry was posted in Coupon and tagged Menchie's. Bookmark the permalink. ← PJ Masks Coming to the Palace: Special Discount Code!